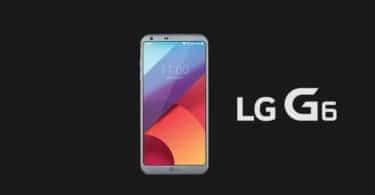 Step-By-Step Guide To Download and Install AT&T LG G6 LG-H871 Stock ROM / Firmware: LG G6 is a highly popular flagship of LG which was released earlier this year. It comes with an array of exceptional features and an impressive specifications list. Its features and specifications have helped this amazing phone rival the likes of Samsung and Apple in the smartphone market. What’s even more impressive is the fact that you can further improve the performance by rooting your phone. Once your phone is rooted you will be again to gain complete control over your phone and then tinker with the settings, delete bloatware, install custom ROMs, upgrade or downgrade the OS, and much more. However, in some cases, your phone might even get bricked. But don’t worry, you can easily unbrick your phone by installing the stock ROM. In this post, we will be telling you how to install AT&T LG G6 Stock ROM.